Before I started blogging, I read a handful of blogs. I subscribed to a few, meaning that every time a blogger wrote a new post, I received it in my inbox. Sometimes I followed a blogger’s Facebook page and would see if they had a new post and would access it that way. It was pretty hit or miss. Since I have started blogging, I’ve learned a LOT MORE about the blogging world and how things work. So in this series “Love a Blog? Do This!” I will do a weekly post where I share a tip for all you blog lovers that will help you keep up with blogs you love and help support the bloggers who write them. There are two types of bloggers. The first blogs as a hobby and labor of love. The second blogs to produce income. Both types work diligently to provide great content that informs, entertains and inspires. If you follow a blog(s) that you love, my first tip is to SUBSCRIBE to it. Essentially this means that when a blogger writes a new post, you will get the post or a link to it in your e-mail. In addition, some bloggers write a newsletter periodically with news and special offers for subscribers only. 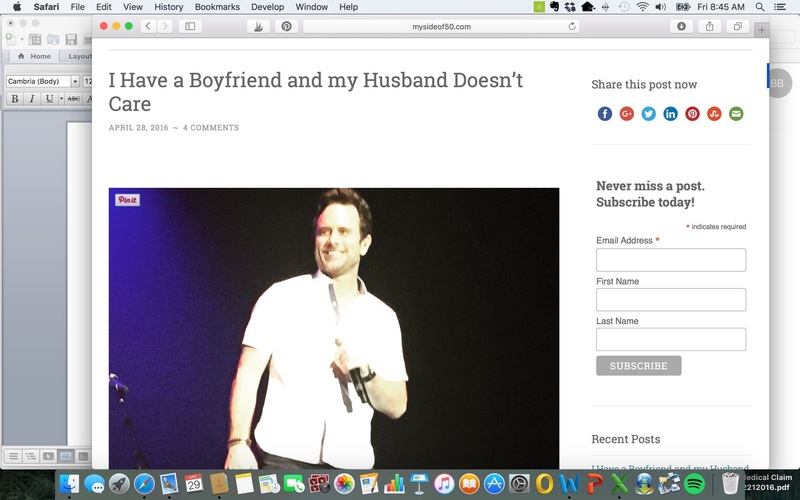 You never miss a post from blogs you love. Now you may be saying, “ My inbox is already too full. I don’t want any more e-mails. I’ll just wait until it’s posted on her Facebook page.” Here’s the problem with that – Facebook and most other social media channels have algorithms that control what you see in your newsfeed. Just because you follow someone or like their page does not mean you will ALWAYS see what they post. So if you rely solely on Social Media to follow a blog, you may miss something. Full disclosure: I feel the same way. I follow and subscribe to a lot of blogs, but there are only a few that I subscribe to where I read every post. (If you are one of my blogger friends, assume that yours is the one I read every time). I think of blogs like magazines. I pick them up when I can, read what I want and set them aside. If I get too many in my inbox and just get overwhelmed, I trash them all and start over – there’s always another post coming! 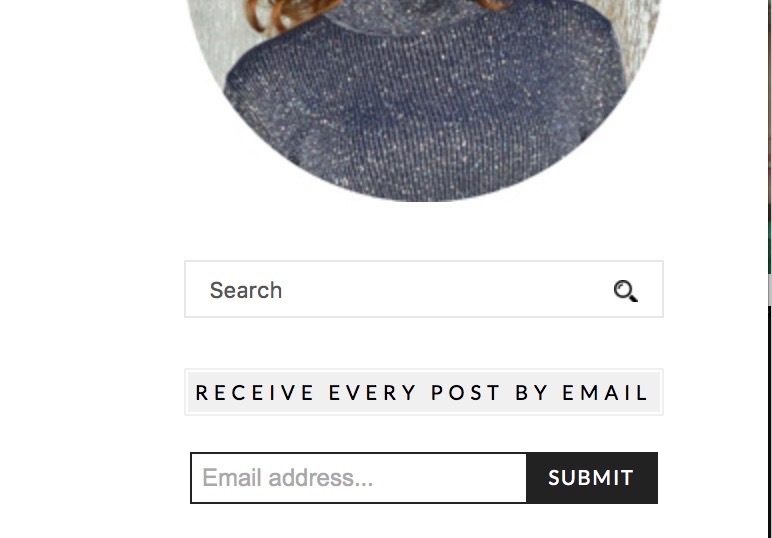 And since I DO subscribe to a lot of blogs (that’s just part of the blogging business), I have set up a separate e-mail box that I use just for subscribing to blogs. It helps us know if we are producing content that is of interest to anyone. If no one ever subscribes to our blog, then it’s time to re-evaluate. Businesses who may want to compensate us for advertising or doing promotional posts on our site will use the number or subscribers we have as one way to judge how big our reach is. 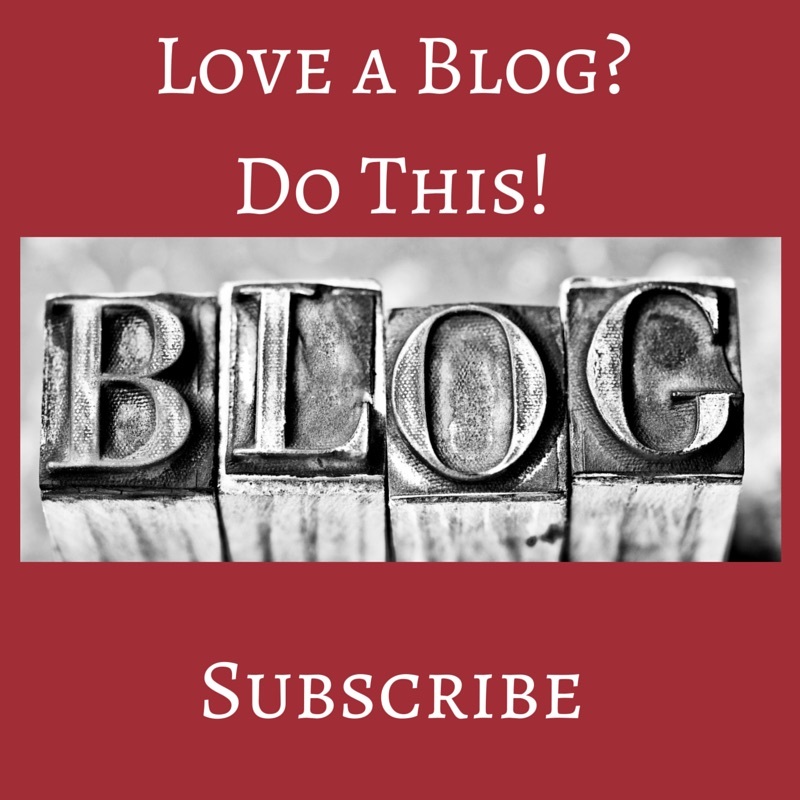 So, if you love a blog, SUBSCRIBE! 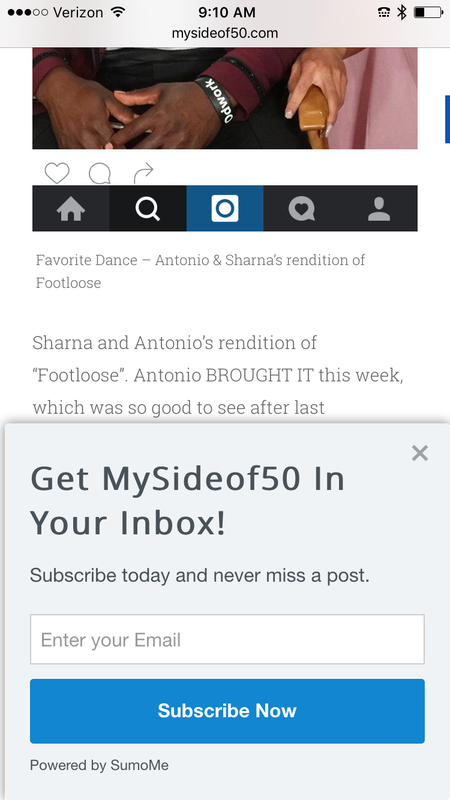 You can subscribe to MySideof50 here. Really good info Cathy! Thank you for sharing. I’m hopeless when it comes to having subscribers – I just don’t seem to have the rah – rah capabilities for generating it all. So I just have to hope that people find me on a linkie or see me in their comments and pop over to read my stuff. It’s hard to get subscribers. I’m trying to educate those who are NOT bloggers on ways that they can get the most out of the blogs they love AND help us expand our reach! Hope it works! Hi Cathy enjoyed your view on subscribing to blogs we love. In the beginning I was subscribing to everything and then had so many emails I couldn’t keep up. Now I am only subscribing to ones that I love not because I want anything in return but because I enjoy them. Thanks for sharing our tips with us at Over the Moon. Thanks, Sue! In this series I am hoping to educate those who are NOT bloggers how to get the most out of the blogs they love AND help us expand our reach. Hope that it helps! Great info! Before I started blogging I subscribed to hoards of blogs. Now, I subscribe to a handful of my favorites. I go in cycles. But I always hope for subscribers to my blog- helps me know if I am on the right track in providing interesting content. Thanks for reading and commenting! Great info and great reasons to subscribe. Sharing this! Lynne – thanks so much! I appreciate the comment and the share! Always nice to support bloggers by subscribing to their blog! Yes it is! I love getting new subscribers and am working hard on that! So true! Love when I get subscribers tell me my newest post just popped into their inbox – and they actually have read it! Me too – when someone responds, it helps us know if we are on the right track to providing good content that is of interest! Kathy – glad you liked the post. Before I was a blogger, there was so much I didn’t know. Just putting some tips out there for our non-bagger friends on how to get the most out of blogs they love AND ways to help the bloggers in their lives! Done! It is hard to get subscribers…people like the blog but don’t want their email overflowing. Agree – but I am really working on this. With all the changes in Social Media, our e-mail lists is the only thing we can control! There are so many blogs out there, but I agree, the ones I don’t want to miss I always subscribe to. Great post. Thanks, Elin! Hoping to educate those who are NOT bloggers on how to get the most out of blogs they love! Thanks so much, Rebecca! Appreciate you reading and commenting! Always the thing to do that’s for sure! I think a lot of folks are tired of their email box loaded up with “junk”. I’m all about it. I try to sub to most blogs I love. thanks so much for sharing this…it’s bold and beautiful! 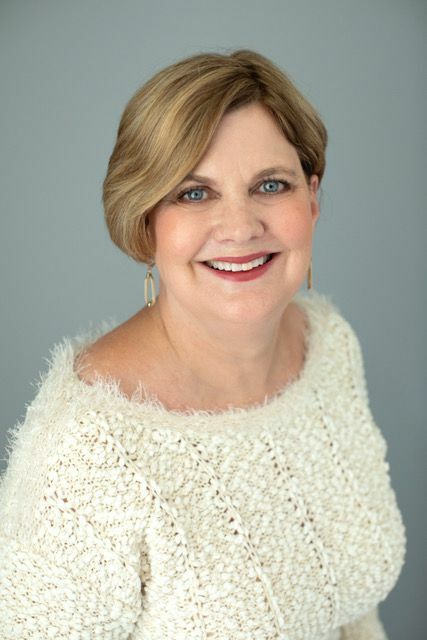 Carolann – thanks so much for your kind words! AND thanks for subscribing to my blog! It is the ultimate statement of value when someone subscribes to your blog! Totally agree. Hopefully this series will help our non-blogger friends how to get the most out of their blogs AND help us promote! Thank you thank you thank you! I have so many readers and so few subscribers. I hope lots of folks take your words to heart. That’s the plan. People who don’t blog just don’t KNOW! This week’s Love A Blog post will be about leaving comments! Hi Cathy, Congratulations! Your post was in my top two picks for this week’s Over the Moon link up. Have a great weekend! Sue, so glad you liked it! So honored to be chosen in your top two! Martie – so glad you liked the post. Thanks for sharing on FB! Look at all these stumbles you got! Congratulations! I’m linking to your article this Sunday. You website looks great. Nice work Cathy! Thanks, Rebecca! I am so pleased with how it turned out! Useful post! I only subscribe if I really love their post..